Welcome to Sandstone Safaris, Limpopo, South Africa. 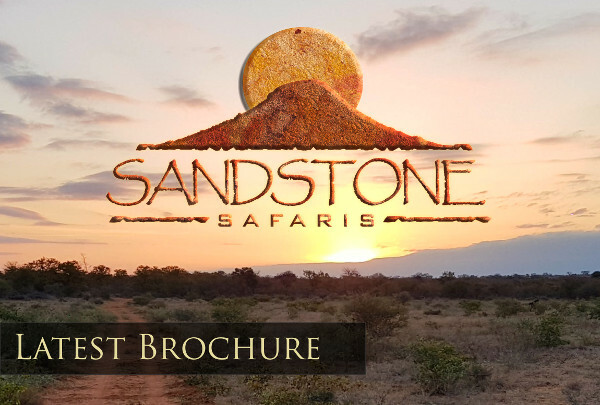 Sandstone Safaris offers a hunting safari the way it was meant to be. 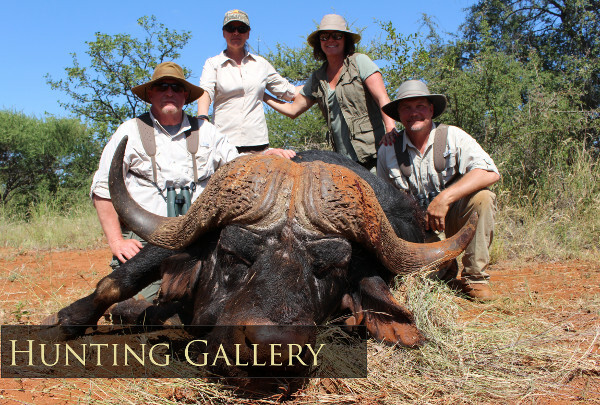 We have the experience and knowledge to offer exeptional trophy hunts. Our expansive hunting properties and concessions in South Africa offer an abundance of unrivaled quality wildlife, with all the true challenges, hazards and beauty of the hunt. 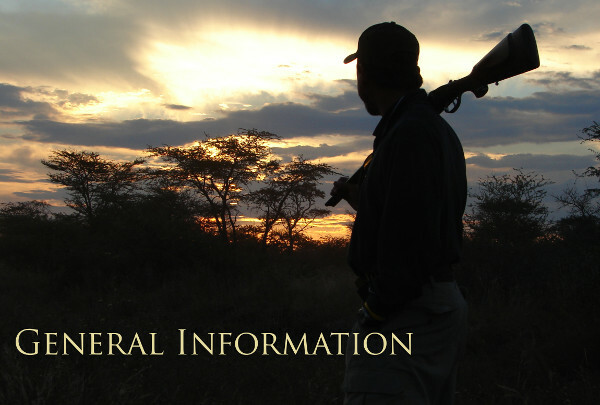 Our experienced Professional Hunters (PHs) will guide you through the terrain, searching for your perfect trophy. 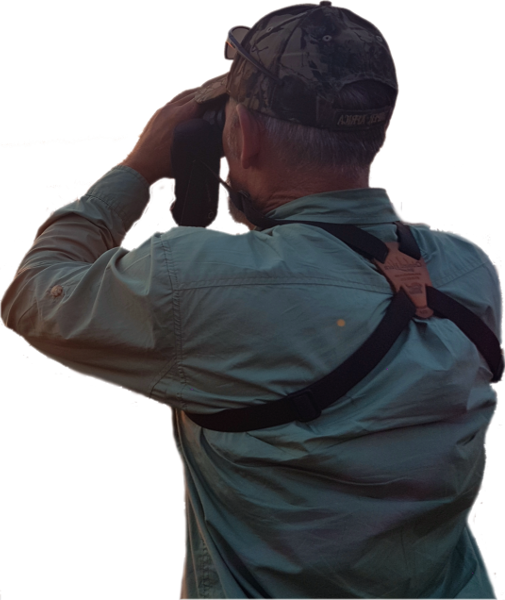 Highly knowledgeable in all aspects of hunting, including rifle, bow, handgun and muzzleloaders, they are proficient in judging and tracking game. 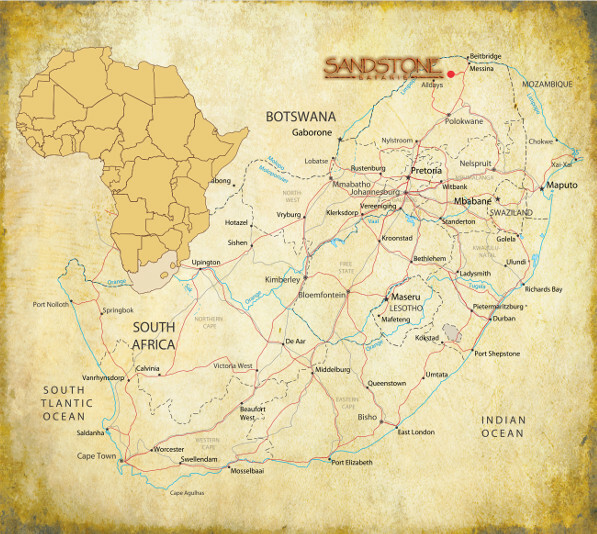 Sandstone Safaris is situated in the heart of the South African bushveld. 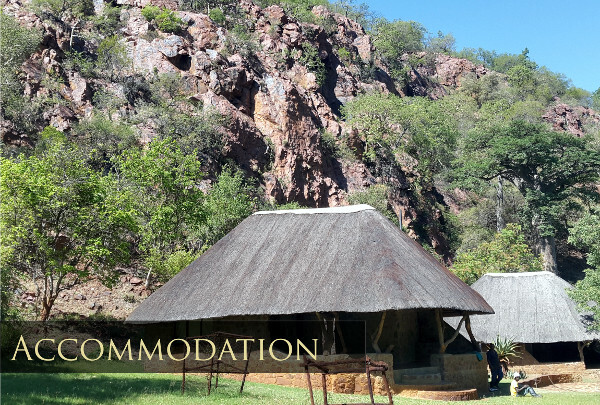 We operate from an 3000 ha (7 000 acres) privately owned game farm in the Limpopo Province. Our team has been operating for ten years now, and has worked with some of the biggest names in the industry. We pride ourselves with excellent trophies and some of the best hunting in the country. We offer it all from Plains game to the Big Five hunts! This hunting paradise hosts more than 30 species of game around. including Rhino, Buffalo, Sable, Kudu, Eland, Impala, Nyala, Blue Wildebeest, Zebra, Gemsbuck, Warthog, Giraffe, Waterbuck and various other game. 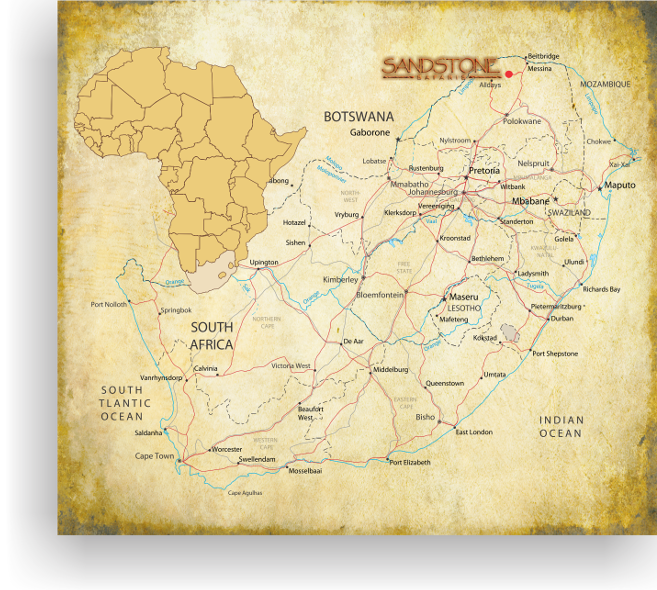 Sandstone Safaris is 2 hours away from the Kruger National Park. Clients are accompanied by professional hunters and well trained guides and can be assured of a successful and memorable hunt.